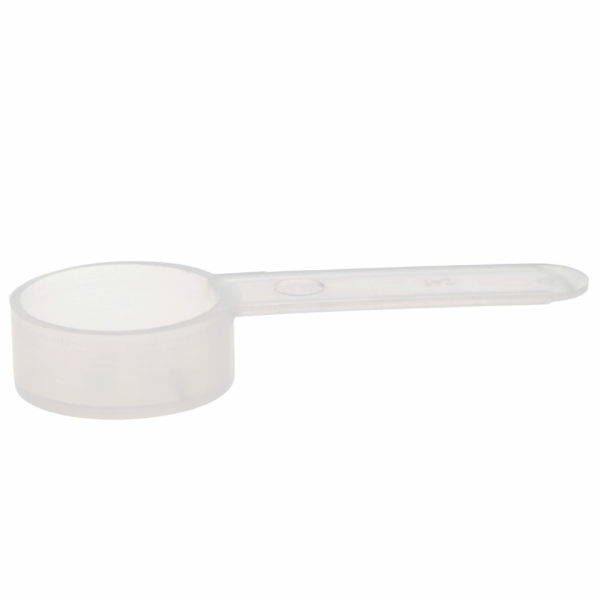 In need of a small plastic scoop to measure your sports supplements or other powdered supplements? 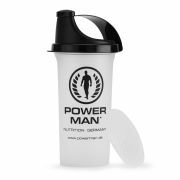 You can now buy the Powerman plastic scoops separately. Due to the different bulk densities of powders, depending on the product they will hold different measure of powders. The actual measures will be listed on the relevant product pages. This scoop has a volume of 5cc.